Carrots are a common root vegetable, and are usually an orange color despite a number of varieties in purple, black, red or white. They are very tasty when served in soups, juice or salads and are also very rich in beta carotene, which is beneficial to human skin, eye and bone health. Eating carrots on a regular basis helps to prevent gastric ulcers, regulate high blood pressure and diabetes, and detoxify the overall system. In this article, we would like to talk more about carrot seeds. Do you think carrot seeds have any benefits? The seeds themselves, of course, are used for planting carrot crops because the root vegetables are grown from seeds. Besides this, carrot seeds can be processed into essential oil with tremendous health benefits such as regulating obstructed menses, eliminating intestinal worms, helping to cure cancer of the stomach, mouth, prostate and kidney, stimulating secretion of hormones and enzymes, curing infections and retaining a youthful skin. Just one caution is that pregnant women should not use carrot seed essential oil. Have you ever wondered where carrot seeds come from though? 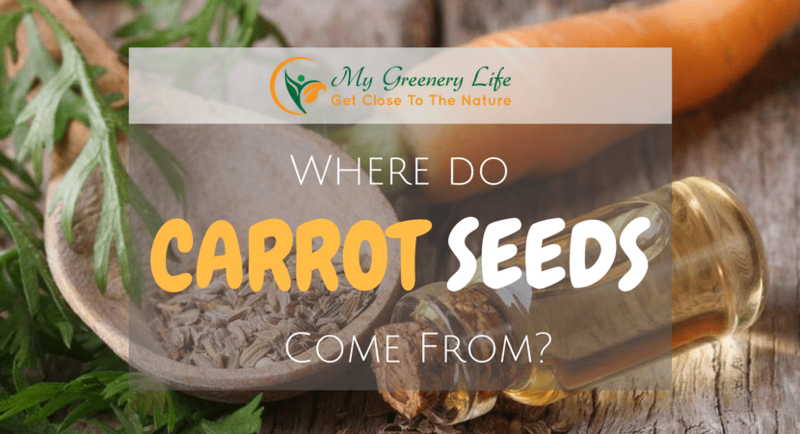 So, Where do Carrot Seeds Come from? In answer to the question, “Where do carrot seeds come from?”, you may think of packets from gardening centers or online orders. However, the seeds themselves must obviously still come from the carrot plants. 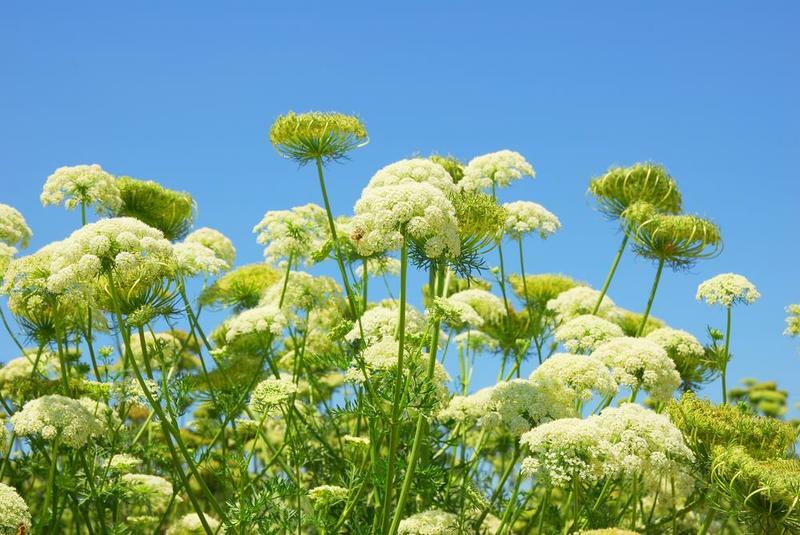 In the ancient times, people needed to collect their own carrot seeds from the flowering tops of the plant. Carrot seeds of the different varieties are themselves different sizes, with different germination times as well. Carrot seeds are really tiny. In just one ounce of seed there are around 25,000 individual seeds, and a pound may contain between 175,000 to 400,000 seeds! How does One Collect Carrot Seeds? The very first thing you need to check is the original package of carrot seeds that you bought for growing your last crop. If the seeds are a hybrid type with an F1 designation, it is not a good idea to save the seeds of this crop as hybrid seeds may not possess the characteristics of both parents for the next growing. The seeds you save from hybrid plants this year may not produce the same quality next year. 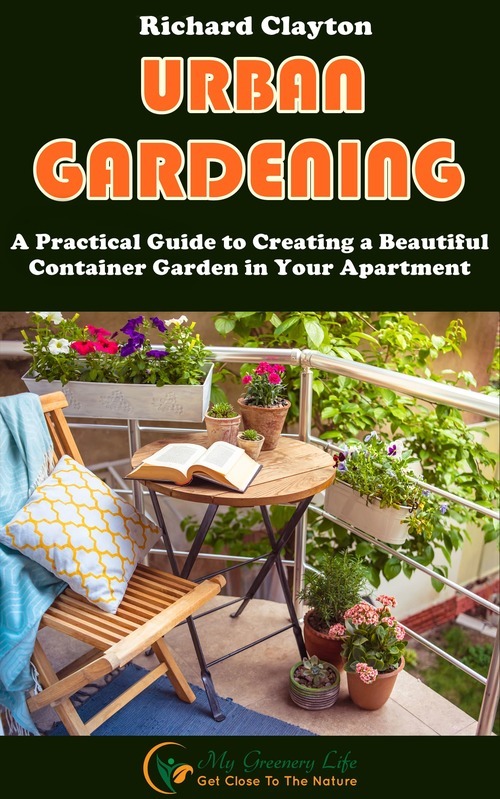 If you are serious about collecting seeds from hybrid plants and are willing to spend time and effort on it, the key is to select the plants grown from hybrid seeds that have the characteristics you most favor and then save the seeds from those ones. In this way, you can have seeds with desirable traits for your next crop. The second thing you need to pay attention to is when to collect the seeds. Normally, we rarely see carrot flowers because carrots are biennial. We usually grow and harvest their roots this year, but they will not flower until next year. 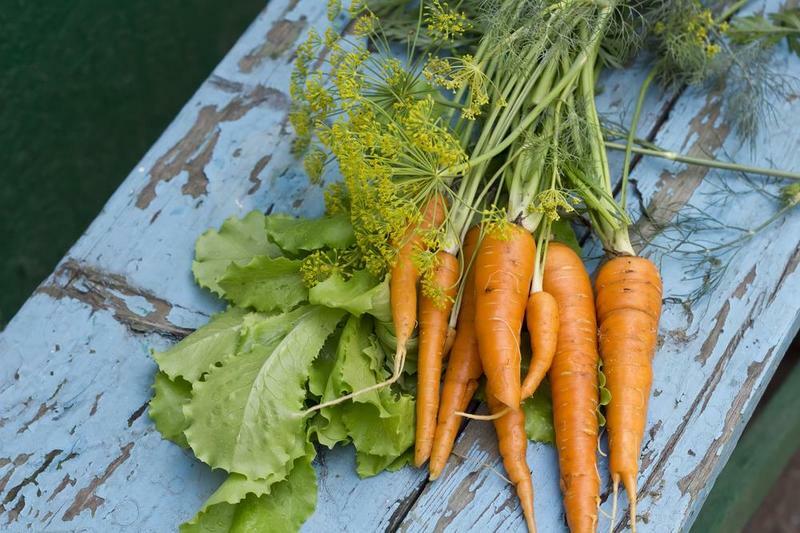 This means that if you want to save the seeds, it will be necessary to sacrifice some of the best carrot roots, let them flower and then collect the seeds. 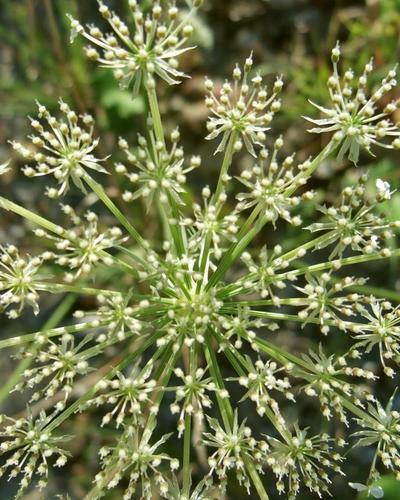 When you notice that the flower has turned brown and dry, it signifies that the carrot seeds are ripe and are ready to be collected. Use a pair of scissors to carefully cut the flowering tops off the plants. Place it in a paper bag (not a plastic bag or sealed jar) to allow air circulation, and leave it there until it is fully dry. Once the seeds have dried up they will still be covered by a shaggy coat. You’ll need to gently rub them by hand to get this coat off, then sieve the fine, clean seeds out using a piece of mesh. Now your carrot seeds will look very much like the packaged ones sold by local garden centers. Store the seeds in a cool, dry place, ready for the next crop. Make sure they do not get invaded by mold until the sowing season comes, by keeping them in a very dry place. The harvested seeds can be kept for up to three years as long as they are completely dry. Label the bag to help you remember the name of the seed variety and the year they were harvested. By now you have found out the answer to the question, “Where do carrot seeds come from?” and have learned how to collect them. Saving carrot seeds for the following growing season is not that complex and it is something that was practiced for thousand years before the age of technology. You can practice carrot seed saving and supply yourself with best trait seeds following the guidelines mentioned above. Good luck with your carrot seed saving plan and enjoy this tasty root vegetable in your meal!